What's on your wrist tells a lot about you... TAG Heuer has that in mind every time a lady's timepiece is created. It is the favorite timepiece of many celebrities alike Cameron Diaz. Here's why..
For women who prefer stainless steel without sacrificing any of the luxury and opulence, 48 diamonds move center stage in TAG Heuer Lady Link timepiece. 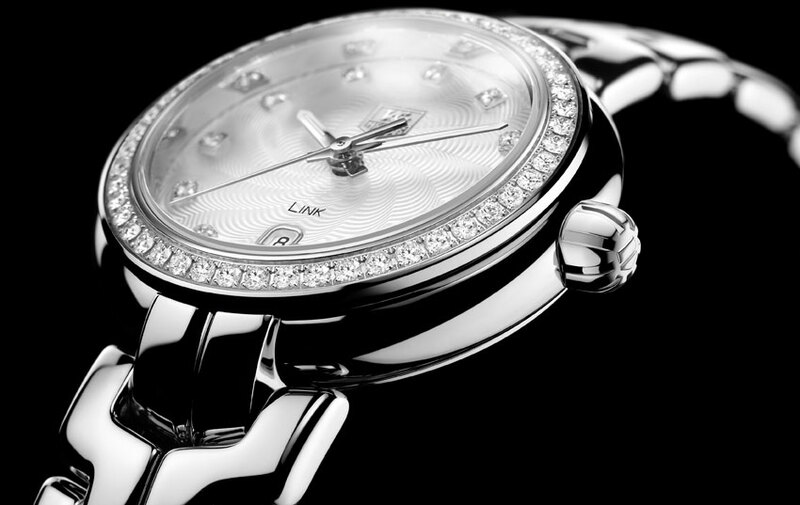 Sitting serenely on the bezel, they converse fluently with the 11 diamonds set in the dial. Exalted by their brilliance, the timepiece defers to the jewel. For the wearer, this model does far more than tell the time, it brings a glow of delight. “The Link Lady is more than a timepiece, it’s a piece of jewellery. When I put it on my wrist, I don’t feel it. It is easy-to-wear, sparkling, and feminine”, said Cameron Diaz when discovering the new collection.